HFG held a live dinner event and presentation on February 8th, 2018 for GM employees nearing retirement. The presentation given at the event is available for your viewing. Please click the below link to download a PDF of the presentation. 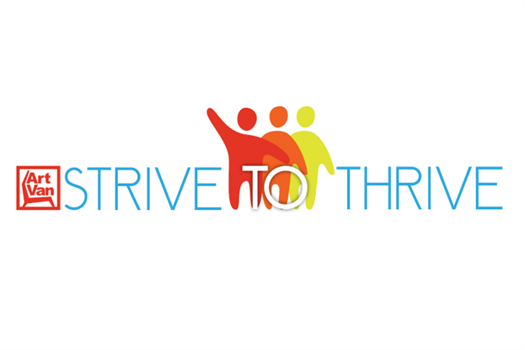 Associated Health Options and Herbert Financial Group were excited to team up with Art Van Furniture for their Strive to Thrive program, and was happy to provide Art Van employees with the chance to obtain free guidance regarding Medicare and Social Security. 2017 marked HFG’s 1-year anniversary of our strategic partnership with Associated Health Options, LLC. To celebrate our continued partnership, we held our second annual Medicare Seminar on September 7th, 2017 at the Troy Community Center. 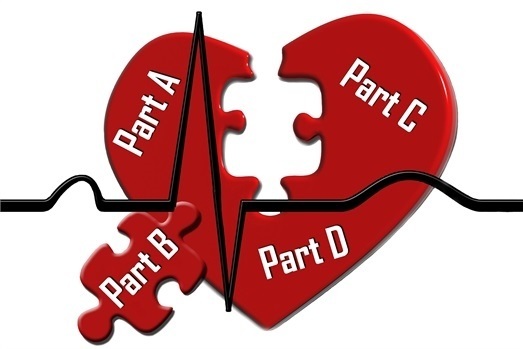 This presentation detailed the specifics of Parts A, B, C and D of Medicare, ways to protect yourself where original Medicare doesn’t, Part B and Part D penalties, the difference between a Medicare Advantage Plan and a Medicare Supplement Plan and when and how to enroll in Medicare. In addition, there was a brief presentation regarding social security. 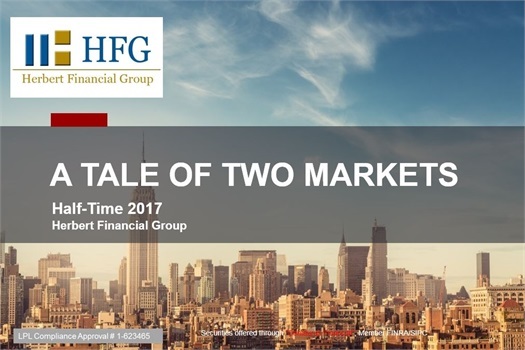 In a special presentation, HFG analyzed the events that took place during the first half of 2017. HFG held a live dinner event and presentation on February 23rd, 2017 for GM employees nearing retirement. The presentation given at the event is available for your viewing. Please click the below link to download a PDF of the presentation. In 2016, HFG formed a strategic partnership with Associated Health Options LLC to begin guiding our clients through the Medicare planning process. As your financial advisors, we felt it was extremely important to add a Medicare expert to our team because we understand the impact that healthcare costs and coverage can have on retirement planning. To kick off this new partnership, HFG held its first ever Medicare Seminar on September 15th, 2016. 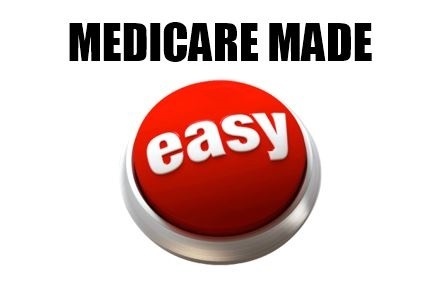 The presentation discussed Medicare options and changes taking place with Medicare Part A, B, C, and D. Specifically, recent changes and rate increases to the Blue Cross Legacy Plans were discussed. 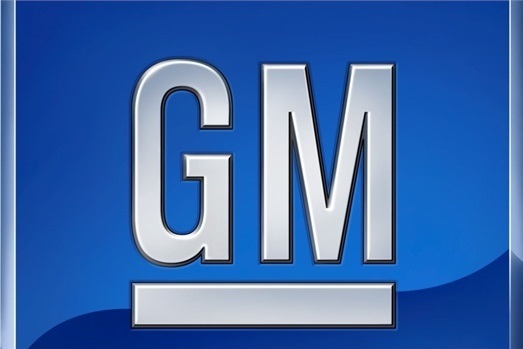 HFG held a live presentation on December 8th, 2015 for GM employees at the GM Proving Grounds in Milford, Michigan. The PowerPoint presented at the event is available for your viewing. Please click the below link to download a PDF of the presentation. On Thursday, November 12th, we held our annual Movie & Market update event at the Birmingam 8 Theatre with a little "Bond" twist. 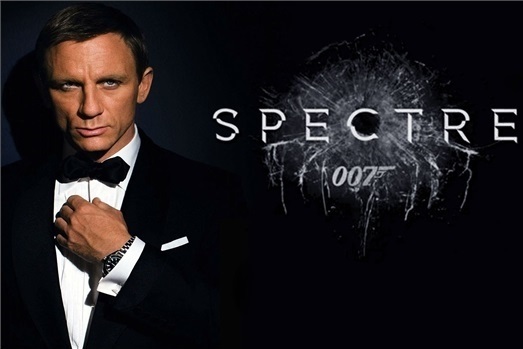 This memorable evening consisted of a presentation by Timothy Herbert and Scott Torosian, as well as an informative market update personal video from famed economist Brian Wesbury followed by the premiere of the newest James Bond movie Spectre. HFG held a live presentation on December 11th, 2014 at Eddie Merlot's in Bloomfield Hills, Michigan for GM employees to discuss GM pension considerations. The PowerPoint presented at the event is available for your viewing. Please click the below link to download a PDF of the presentation. 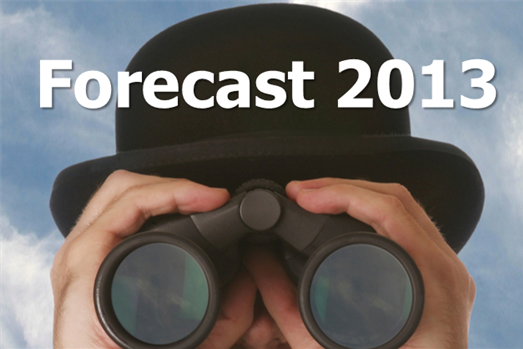 Click the below download button to review our 2014 Forecast Event Presentation. In this informative and educational presentation, 2014's predictions by pundits are reviewed and the outlook for the coming years is discussed. On Thursday, November 7, 2013 we held our exclusive Movies, Memories & the Market event at the Uptown Palladium Theater in Birmingham, Michigan. This memorable evening consisted of an informative market update presentation accompanied by unlimited perfectly popped popcorn, scrumptious theater size candy and delectable drinks. 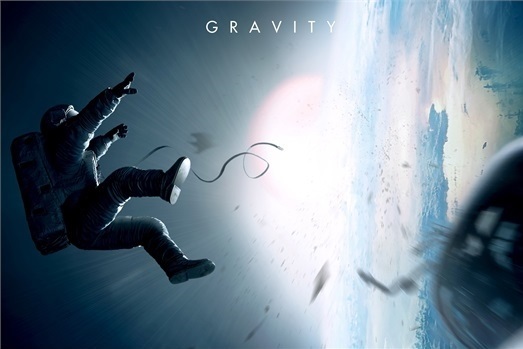 Guests were also treated to an exclusive movie premiere of Gravity. 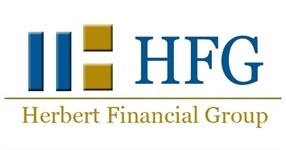 HFG held a live presentation on March 7, 2013 at Ruth's Chris in Troy, Michigan for GM Executives to discuss long term incentive plan and GM Restricted Stock Units (RSUs), taxation of RSUs, new tax laws for 2013, current rating and technical analysis of General Motors Stock, and diversification and tax savings strategies. The PowerPoint presented at the event is available for your viewing. Please click the below link to download a PDF of the presentation. 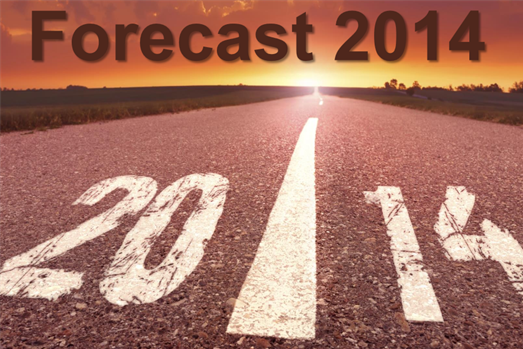 Click the below download button to review our 2013 Forecast Event Presentation. In this informative and educational presentation, 2013's predictions by pundits will be reviewed and the outlook for the coming years will be discussed. HFG held two lives presentations in June 2012 discussing changes to the GM Pension. Topics covered include why GM is changing the SRP pension, overview of choices, issues to consider when making a decision, and lump sum vs. monthly analysis. The PowerPoint presented at the event is available for your viewing. Please click the below link to download a PDF of the presentation. On Thursday, February 9th, 2012 we held our exclusive "A Look Back and a Look Ahead" event at the Uptown Palladium Theater in Birmingham, Michigan. This memorable evening consisted of an informative market update presentation accompanied by unlimited perfectly popped popcorn, scrumptious theater size candy and delectable drinks. 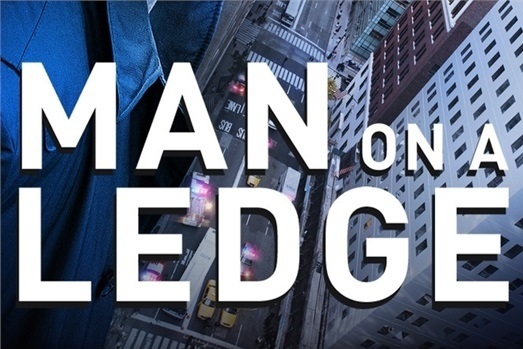 Guests were also treated to an exclusive movie premiere of Man on a Ledge.